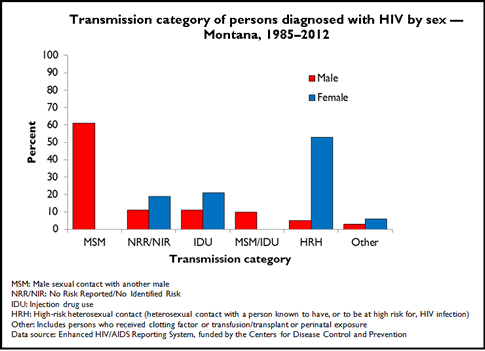 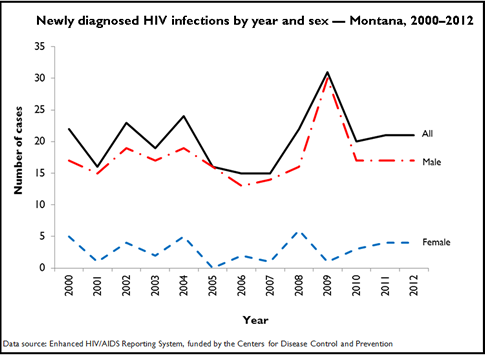 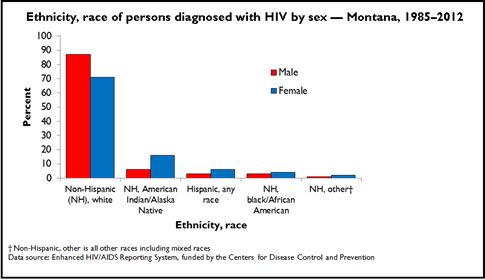 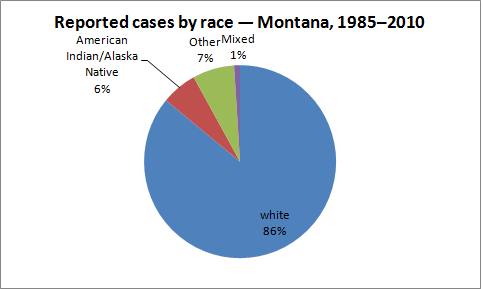 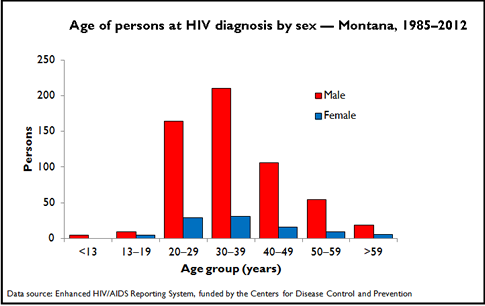 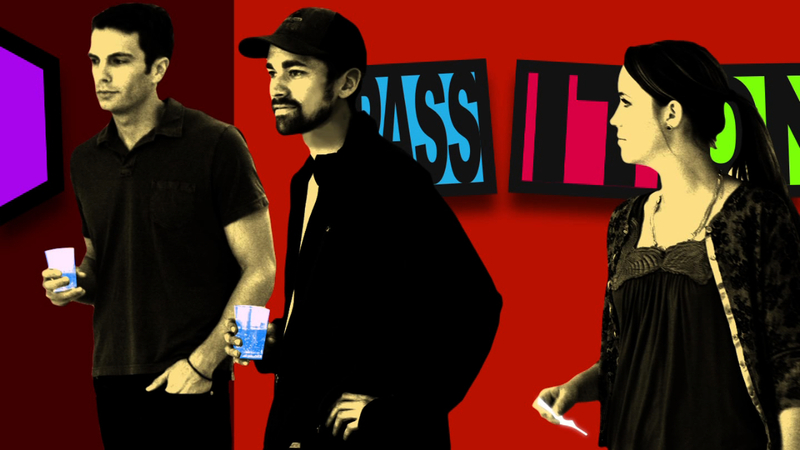 More than 700 persons were Montana residents at the time of HIV diagnosis. 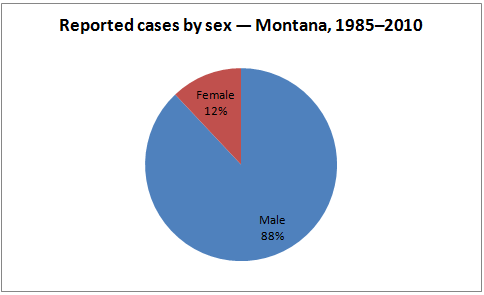 An average of 20 Montanans have been diagnosed each year since 2000. 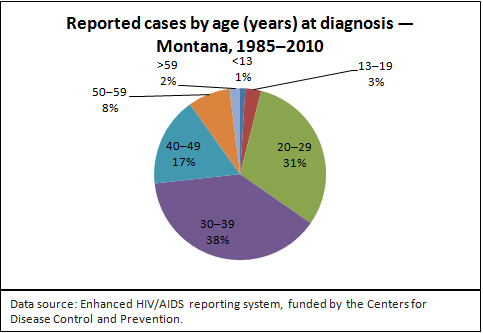 18 new diagnoses were reported in 2015.